The Chase Sapphire Reserve is a favorite card of avid travelers because of its great earning potential, flexibility for travel redemptions, and extra benefits for travelers like lounge access and travel credits. As a signup bonus you’ll earn 50,000 points after you spend $4,000 on purchases in the first 3 months from account opening. The benefits that draw us and lots of other travelers to this card include an annual $300 travel reimbursement, a $100 fee credit for Global Entry or TSA Pre-check, and an annual Priority Pass Select Membership. The card does have a $450 annual fee, but if you travel a lot, the card easily pays for itself –starting with its $300 travel credit. You all earn triple points on travel and dining at restaurants worldwide & one point per dollar spent on all other purchases. Plus, no foreign transaction fees — a benefit that all travelers love. You’ll earn a solid signup bonus of 50K Ultimate Rewards bonus points after you meet a minimum spend $4,000 in the first 3 months. Hang out in the lounge at airports worldwide with a complimentary Priority Pass™ Select membership. The benefits far outweigh the $450 annual fee for active travelers. 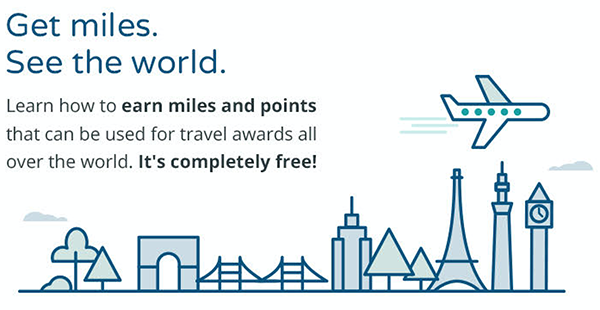 If you can’t make use of the travel benefits the Chase Sapphire Preferred may be a better fit for you.